It always seems that around this time of the year people’s excitement and anticipation seem to spike in leaps and bounds. Many people see the start of winter as a mark that Christmas is on its way, and whilst I absolutely adore Christmas it isn’t the only thing that I look forward to every year. Cork Film Festival which takes place every November has in recent years become one of my absolute favourite events of the year. This year the festival celebrated its 63rd anniversary, a milestone and achievement that helps cement its standing as the oldest and longest running film festival in Ireland. This year Motley partnered up with the Cork Film Festival team and we were given the pleasure of being able to attend several screenings and events. The opening gala of any event is always key in ensuring success as you have to ensure you provide guests something that not only gets them into the theatre, but something that stays with them long after the credits have rolled. This year the festival opened with a screening of Float Like A Butterfly directed by renowned Cork director and former UCC Screenwriter in residence Carmel Winters. The film was outstanding. It depicts the life challenges and tribulations of a young teenage girl from the Travelling community in rural Ireland. If you are interested in learning more about this film then please check out deputy entertainment editor Julie Crowley’s in-depth review of the film. I want to comment on the atmosphere of the screening, this film was shot entirely on location in West Cork so it obviously has a strong local interest. The screening was an absolute joy, imagine sitting in and around people who are actually invested in the making of this film, whenever something climactic happened in the film there was a strong audience reaction. Float Like A Butterfly was very deservedly awarded the audience choice award during the closing ceremony on Sunday November 18th. During the festivities our entertainment’s team had the pleasure of being able to attend several screenings. I myself attended a premiere screening of Illumination studios new take on The Grinch which surprisingly I actually enjoyed. It was a lovely way to slowly ease my way into the rush and excitement of the holiday season and getting to see families both parents and children alike, enjoying the film really was a lovely experience. 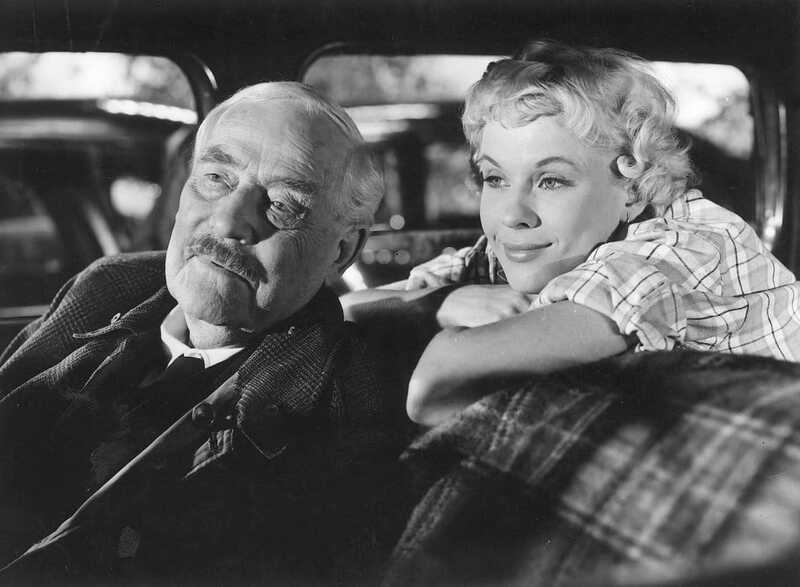 I was also able to attend a screening of Ingmar Bergman’s classic Wild Strawberries a strong heartfelt piece about the choices we make and how we later look back on those decisions when we are older. I felt that being able to see both films concurrently was a nice way to wave in the holidays as I was both full of holiday cheer, but also reminded of how so many older people are alone during the holidays and how we really should take some time to ensure the elderly people in our communities are enjoying themselves just as much as we are. Other films that Motley contributors attended included Jean Luc-Godard’s latest film The Image Book. Mapplethorpe is a biopic depicting the life of photographer and LGBT icon Robert Mapplethorpe starring Matt Smith (Doctor Who, The Crown) in one of his biggest and most impactful roles yet. Yorgos Lanthimos debuted his latest film The Favourite starring Olivia Colman, Emma Stone and Rachel Weisz. Lanthimos is of course well known for his frequent collaborations with Irish screenwriters Deborah Davis and Tony McNamara, and this film marks their 3rd project together. Motley staff were treated to a night of musical symphonies and horror at a special live screening of F.W Murnau’s Nosferatu accompanied by a live orchestra in St Finbarr’s cathedral. This year’s film festival really has been action-packed and there hasn’t been a single dull moment. I have always felt that Cork Film Festival is the best in its field. When I started studying film in UCC nearly 3 years ago we were encouraged to get involved in festivals, to travel far afield to experience what the world has to offer. I argue you don’t have to go to the ends of the earth, sitting right on our doorstep is a fantastic event that serves as a gateway to the world. With films from all over the world screening and from all different time periods, all the while still retaining its strong focus on the local community, Cork Film Festival is not one to miss. I want to thank the entire festival team for putting together such a fantastic week of events, and also for allowing Motley to get involved. I would also like to thank Maria Treacy from Springboard PR for organising all the press passes and accommodating us for the week.